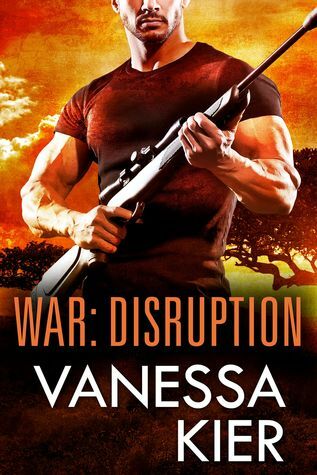 Have you started my WAR series yet? It's about an international group of special operators fighting to prevent West Africa from becoming the next terrorist staging ground. Book four comes out in October, so if you'd like to get started now, here's a print book giveaway I'm running on Goodreads through August 3rd.